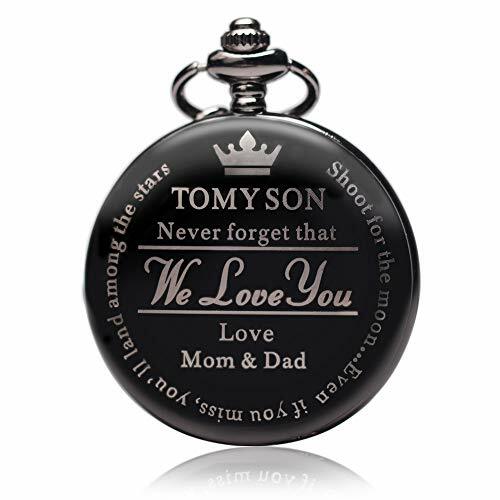 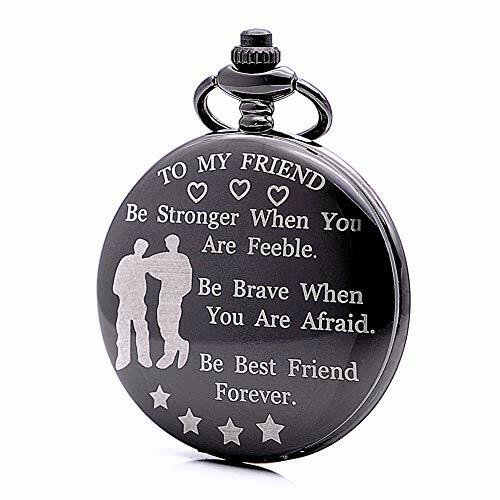 Wonderful Words This pocket watch is Engraved with "When life tries to knock you down,we will always have your back.Love,Mom&Dad"
Wonderful Words This pocket watch is Engraved with "To my Son, Never forget that We Love You, Love Mom & Dad. 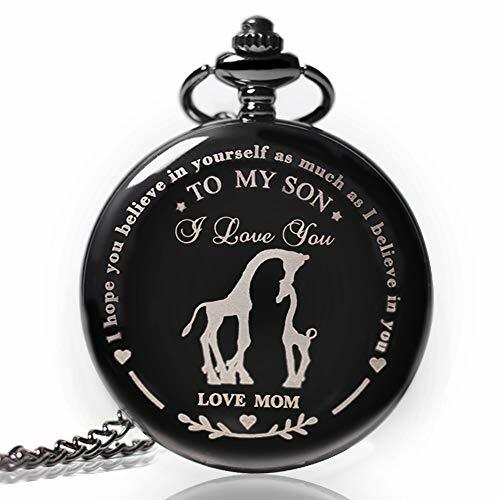 Shoot for the moon....Even if you miss, you'll land among the stars' they are an extra special keepsake to treasure forever"
Wonderful Words This pocket watch is Engraved with "I hope you believe in yourself as much as I believe in you .Love,Mom." 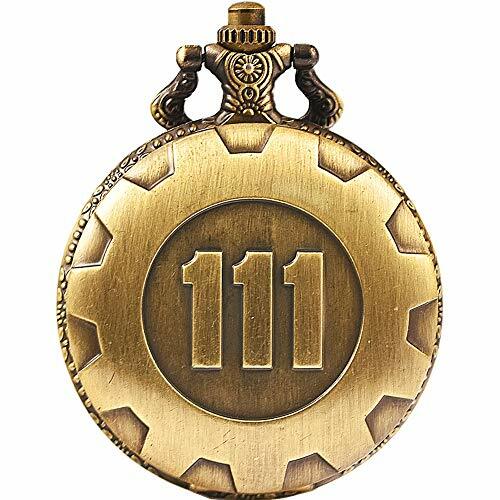 Wecin Vintage Bronze Pocket Watch White Dial Quartz Case 111 Pattern with Two Chains. 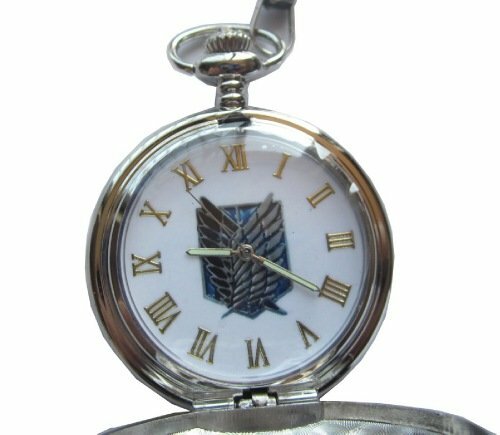 Wecin vintage pocket watch steel men watch with Two chains. 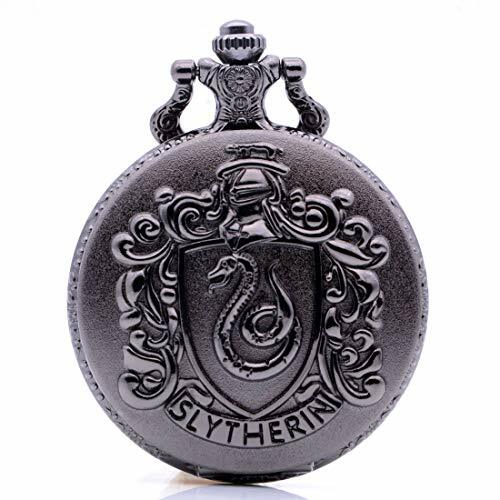 it looks fashionable and unique, providing you a unique experience. 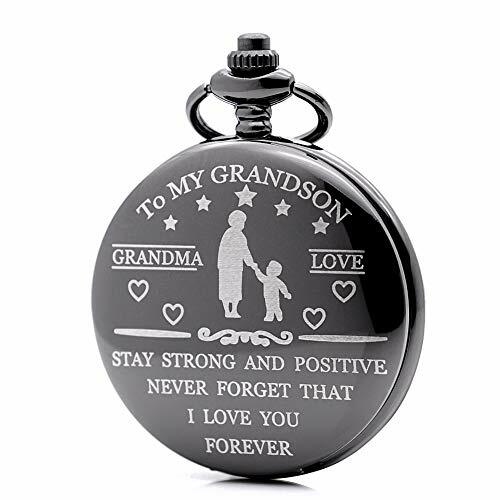 Elegant design: With precise quartz movement, there are some beautiful texture on the watch's inner cover with roman numerals surface. 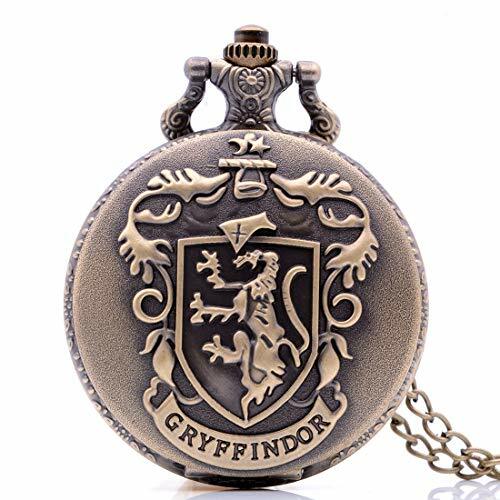 Pull the crown at the top of watch,when you setting time. 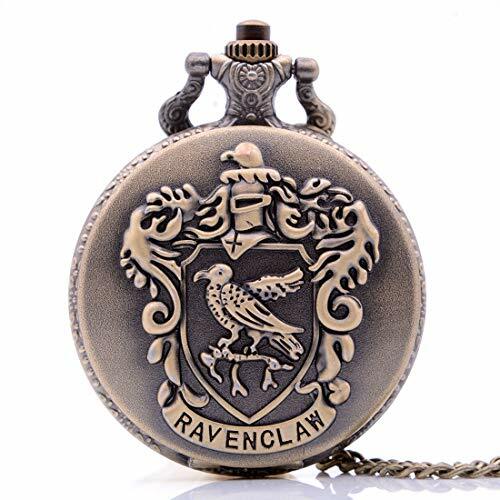 Wecin Bronze Quartz Movement Theme Pocket Watch excellent Case Made from Hard surface Bronze material Steampunk style it must be Great Gifts for dads or sons mum or dughter. 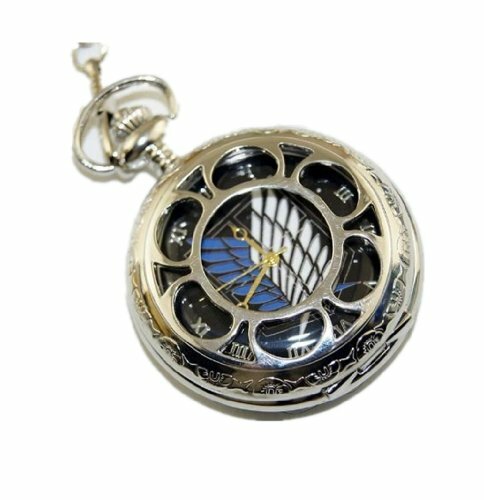 Movement and Case Japanese quartz movement inside Arabic Numerals OR Roman numerals Dial Travel time precision reading clearly. 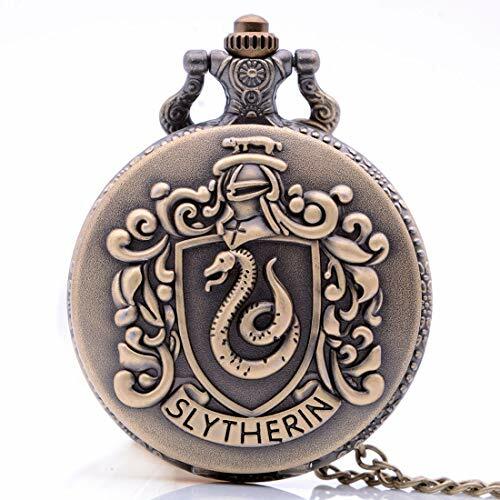 Together with two chains and one more battery The Case had two chain one is the necklace chain of perimeter 80cm and One is Pendant Chain 37cm length.both let you had more ways to adorn the case with your clothes. 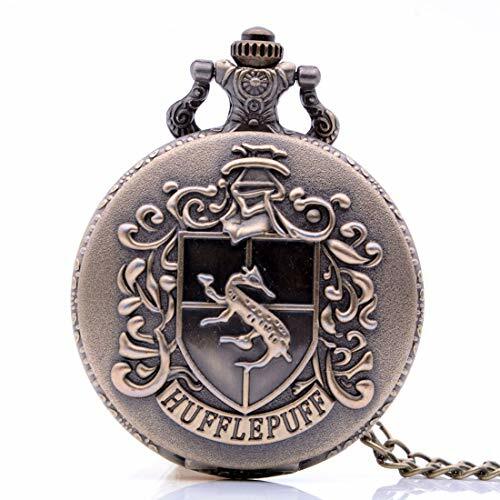 Case diameter The Watch 47mm / 1.8 inch, Case Thickness: 1.4 cm / 0.55 inch, Weight: 68 gram. 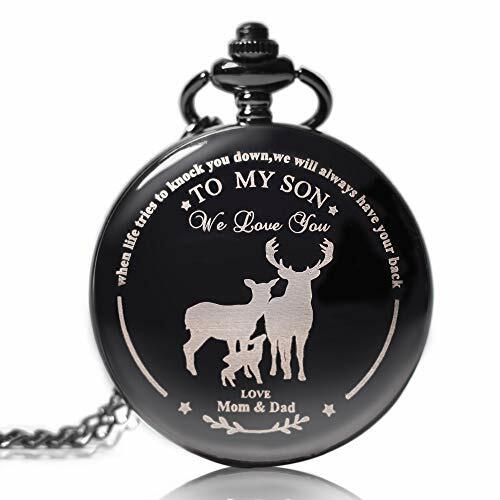 great size for easy to carry. 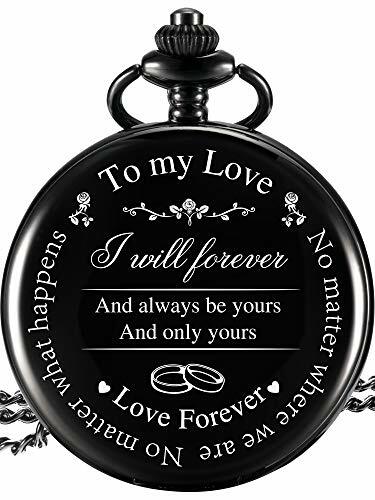 Packing included - 1 x Pocket Watch - 1 x Gift Box 1 x Necklace 1 x Pendant 1 x Battery.